Win a Trip to the Stand Up It’s Miller Time Stand-Up Comedy Finale! 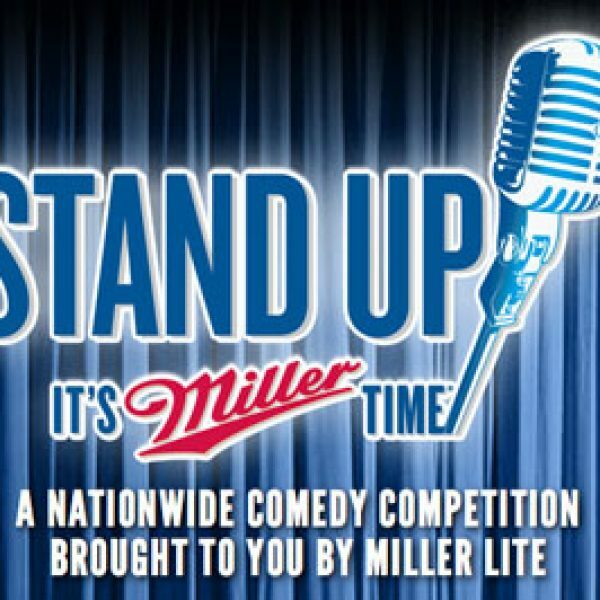 Enter the Miller Lite’s Stand Up It’s Miller Time Finale sweepstakes and win a trip to the Stand Up It’s Miller Time stand-up comedy finale in Atlanta or hundreds of other prizes like gift cards to Karmaloop and HD headphones! Ends August 18th, 2013. Good Luck! 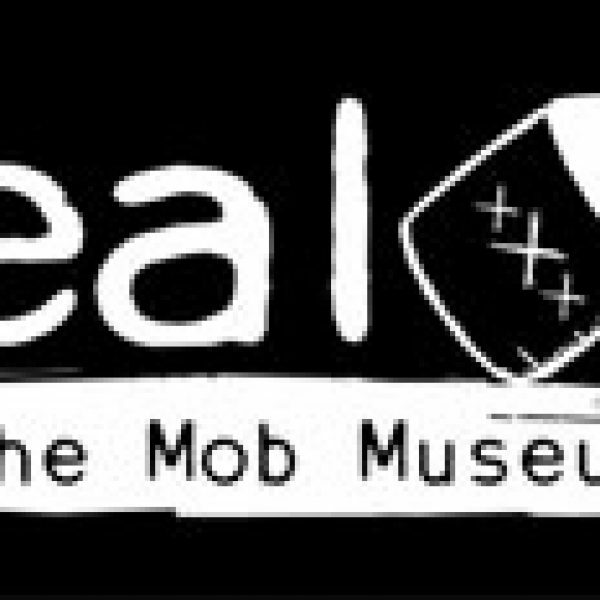 Enter the Repeal Day Party at the Mob Museum Sweepstakes and win a 2-night trip for two to The Golden Nugget in Las Vegas, NV, a $100 dinner stipend for the Grotto restaurant, two tickets to The Repeal Day Party on December 5, 2013 at The Mob Museum, and one Repeal Day Party pack! A $1,500 value! Ends August 4th, 2013. Good Luck! 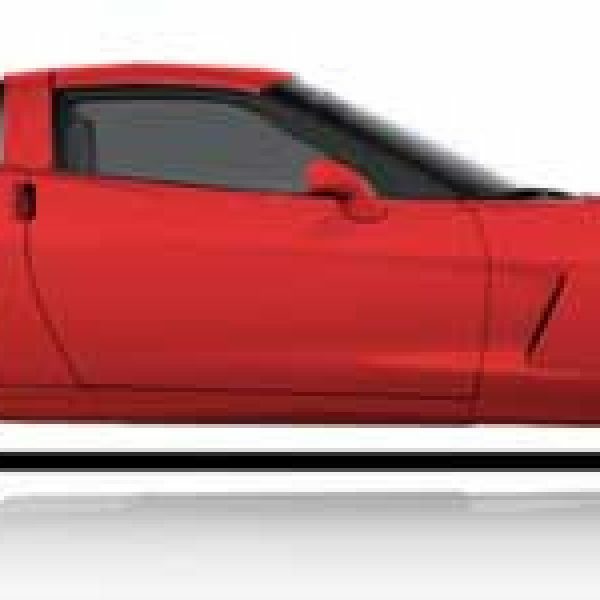 Play the Hawk Performance’s Corvette Sweepstakes for your chance to win a $65,000 Corvette and a trip to SEMA in Las Vegas. Hurry, this ends on September 30th. 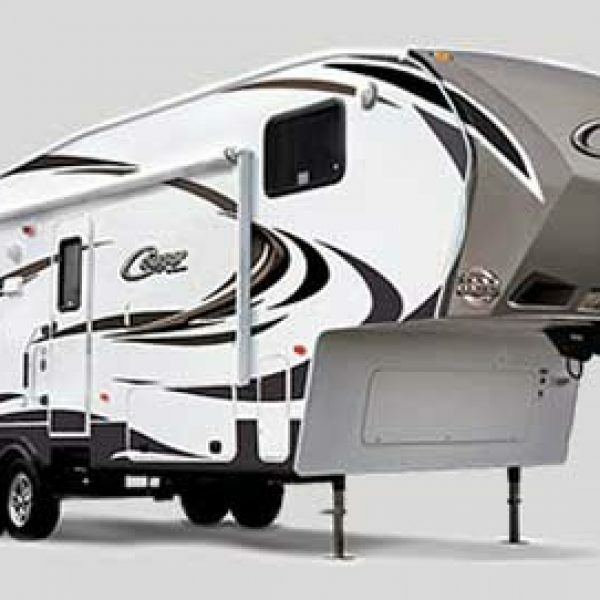 Win an RV and Free Camping! Play the KOA’s Great KOA Giveaway 2013 Sweepstakes for your chance to win a $55,000 prize pack including an RV, a year’s worth of free camping and more. You can also win instant prizes! This giveaway ends on October 11th. Win a trip to Disney World, a Caribbean Cruise, and More! 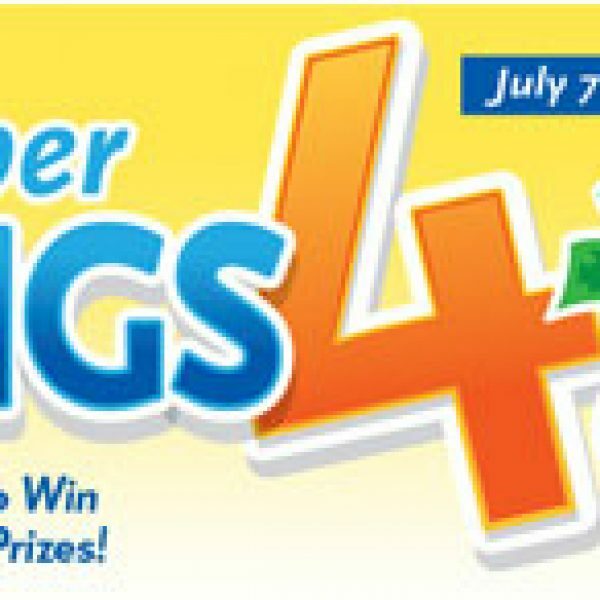 Enter the Price Chopper Super Summer Savings 4 All Sweepstakes and Win a trip to Disney World, a Caribbean Cruise, or one of two Price Chopper gift cards worth $5,200 each! Ends August 3rd, 2013. Eligibility: Residents of CT, MA, NH, NY, PA, and VT. Good Luck!